Remember, remember the fifth of November. Make this Bonfire Night unforgettable by treating your family to a self-catering break in one of the following locations! CountryCottagesOnline.Net has some great ideas to inspire you on some of the best places to experience Bonfire’s Night in Britain. With a well-deserved reputation as the site of biggest Bonfire Night celebration in the world, why not book a self-catering holiday in Lewes this November? 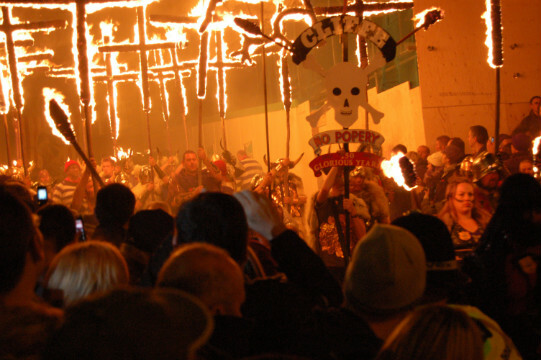 Lewes boasts no fewer than six bonfire societies, and with over 30 processions for its Guy Fawkes celebrations there’s something for everyone. Whether you’re after a charming farmhouse annexe, a modern apartment or a Victorian country house, you’ll find your ideal self-catering getaway here. 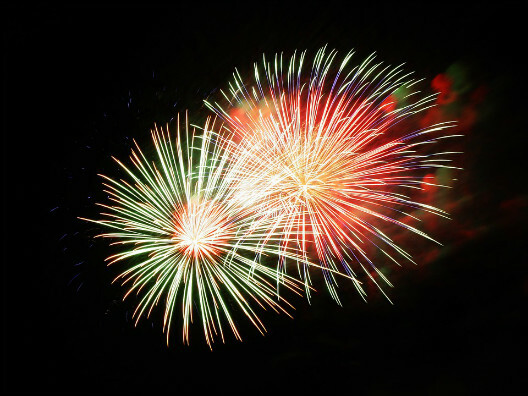 A self-catering Bonfire Night holiday in Glasgow offers fireworks and fun for the whole family. Head to Glasgow Green or one of the many other locations in the city offering free fireworks displays on the 4th and 5th of November for a dazzling sight! Your options for self-catering holiday accommodation in Glasgow include everything from cottages and Victorian manor houses to waterfront penthouse apartments—this vibrant Scottish city truly offers something for everyone! The birthplace of Guy Fawkes knows how to commemorate Bonfire Night in style, and you can revel in the history of the infamous man himself with a self-catering break in York. Those who wish to get a head start on the festivities this year will want to check out the Kaboom firework party at Castle Howard on 29 October, and on Guy Fawkes Night itself the York Maze is hosting a Fireworks Spectacular that’s not to be missed. Make your self-catered base of operations a stylish apartment or townhouse, a country cottage or an Edwardian farmhouse for a Bonfire Night you’re sure to remember. And finally, what better location for your Bonfire Night festivities then the scene of the Gunpowder plot itself? London offers a wide variety of self-catered accommodation options, from an apartment in the heart of the action to a unique holiday on a houseboat. 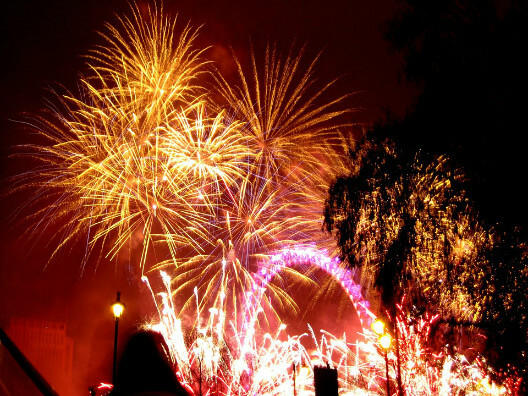 Fireworks displays take place across North, South, East and West London and include some of the most spectacular in the country, so pick your neighbourhood of choice and get booking!